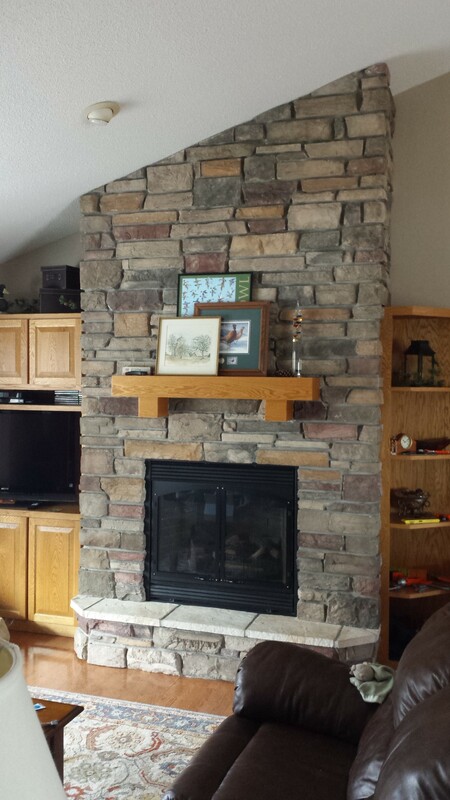 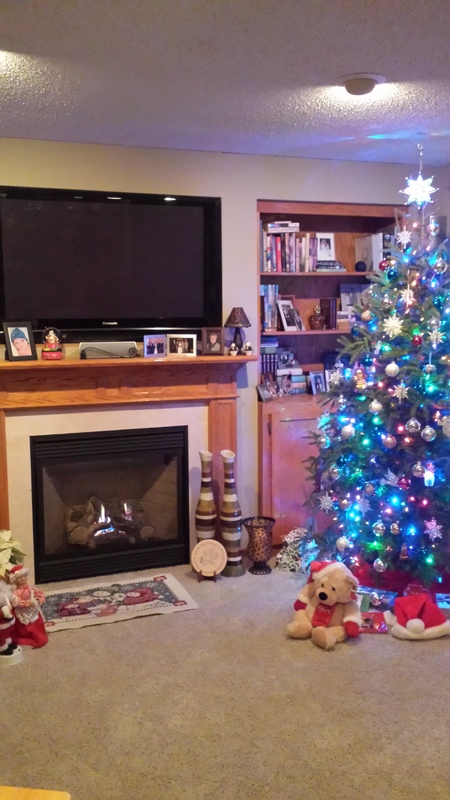 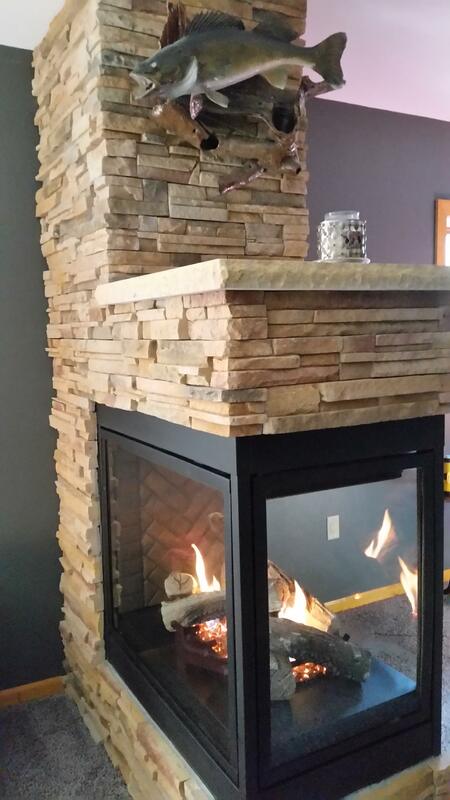 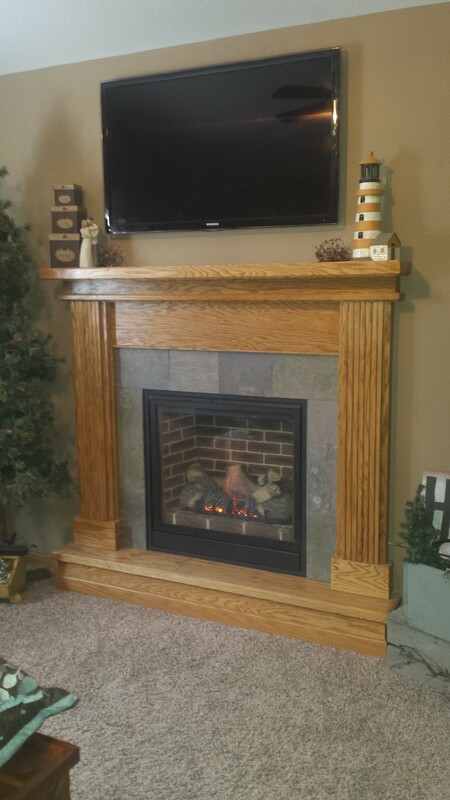 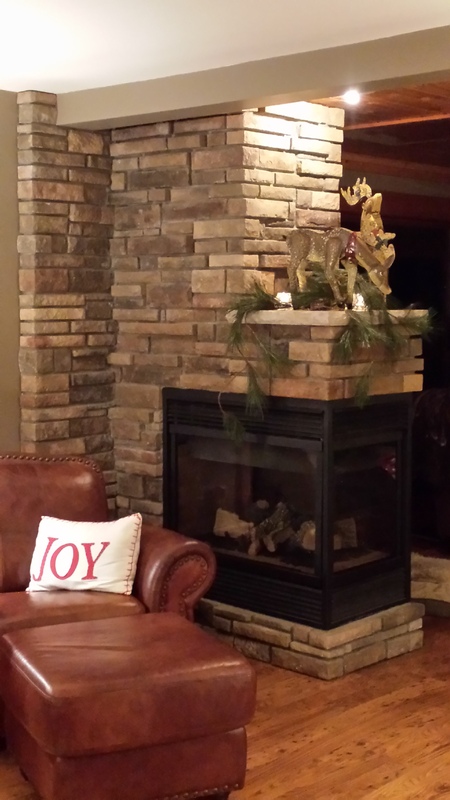 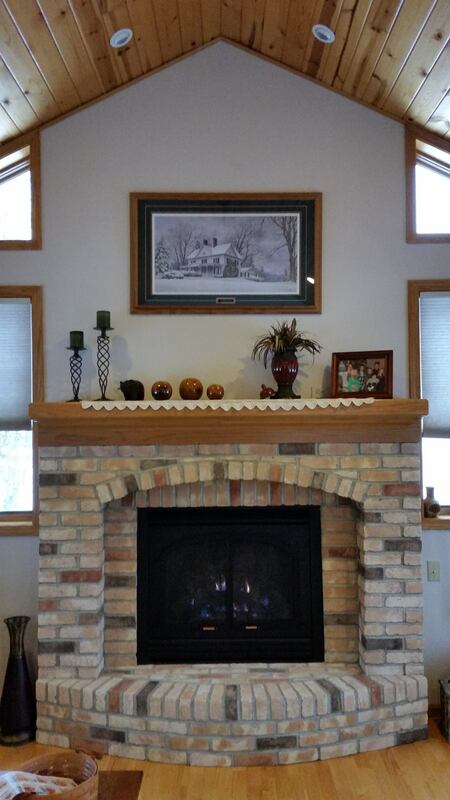 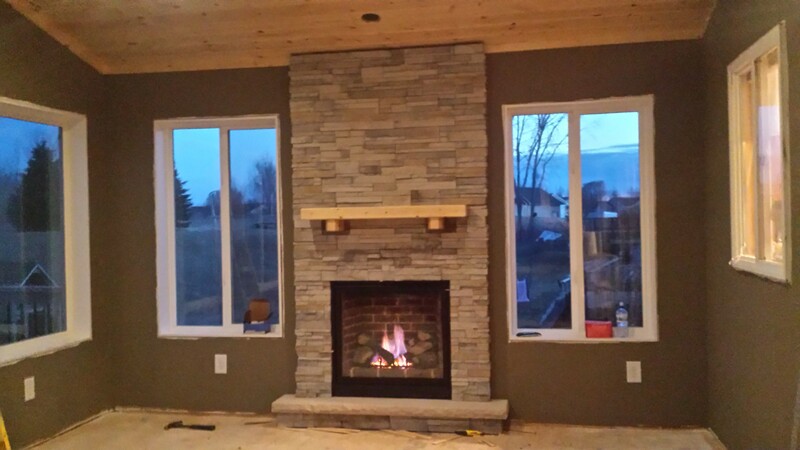 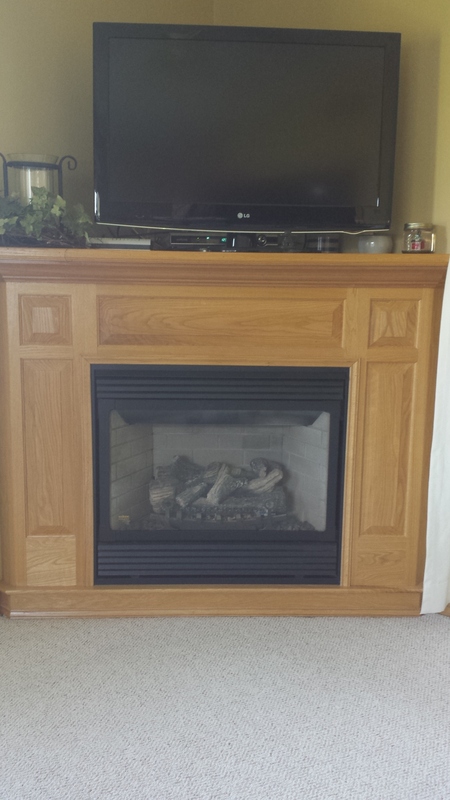 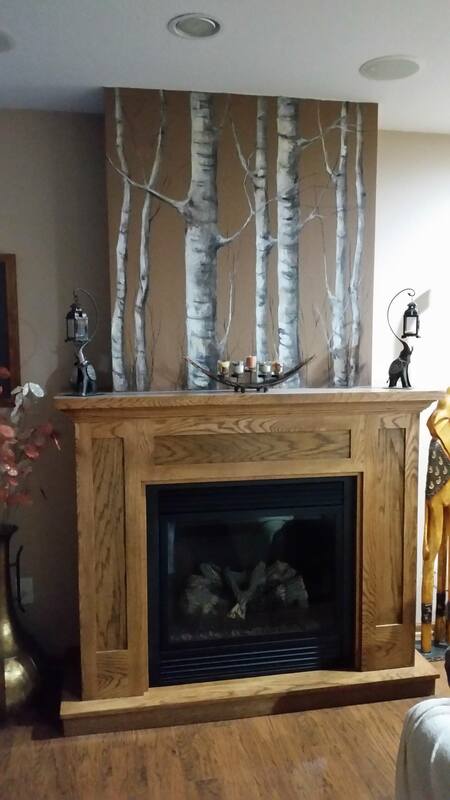 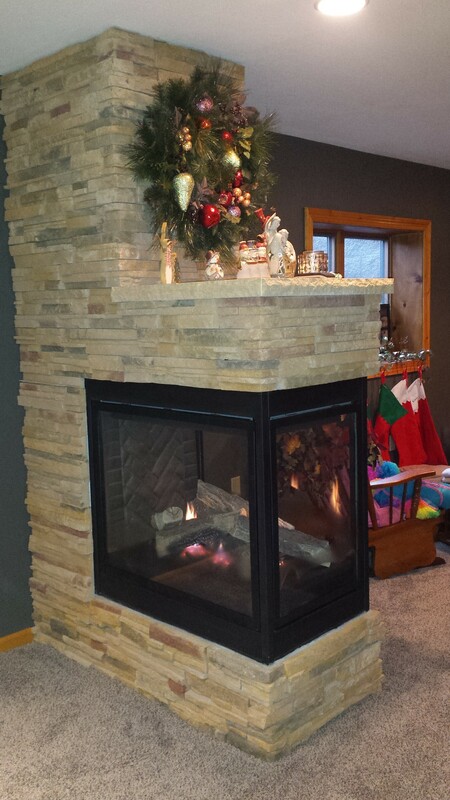 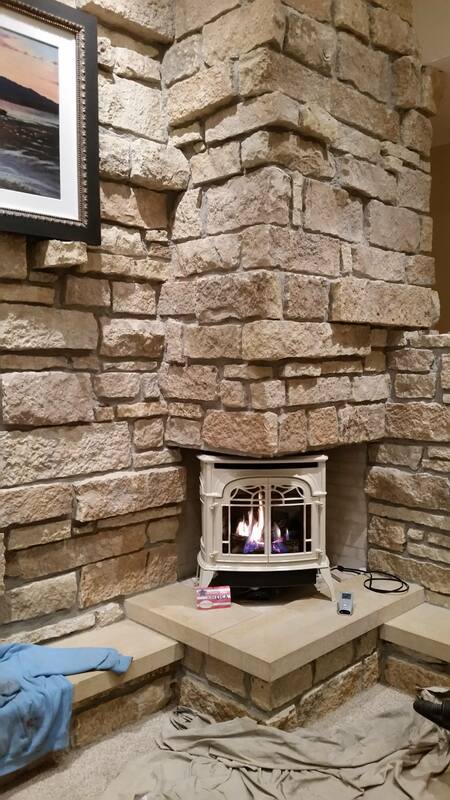 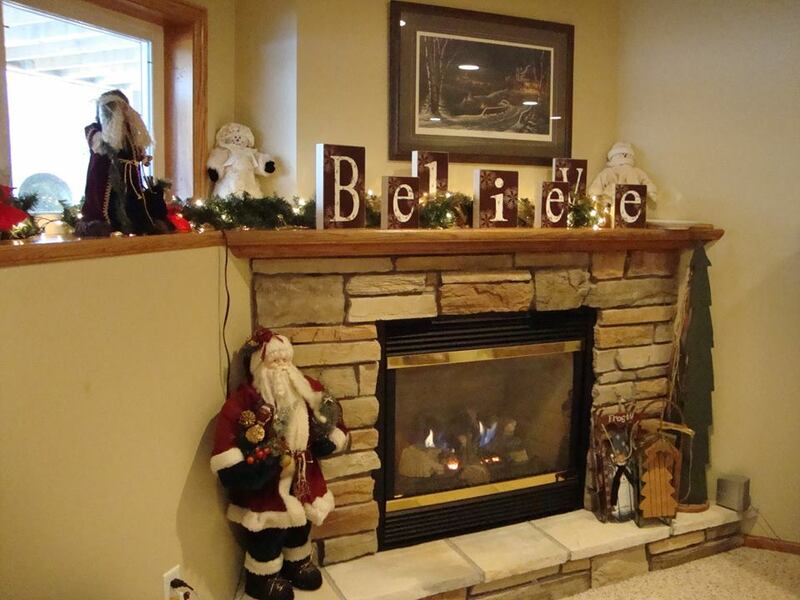 Because of our 25 years of experience, We can build and install any brand or kind of fireplace/stove within a 50 mile radius of Mankato, MN. 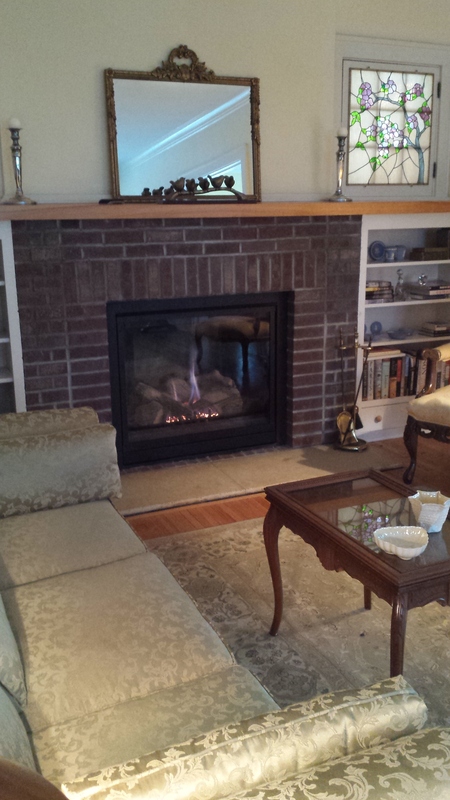 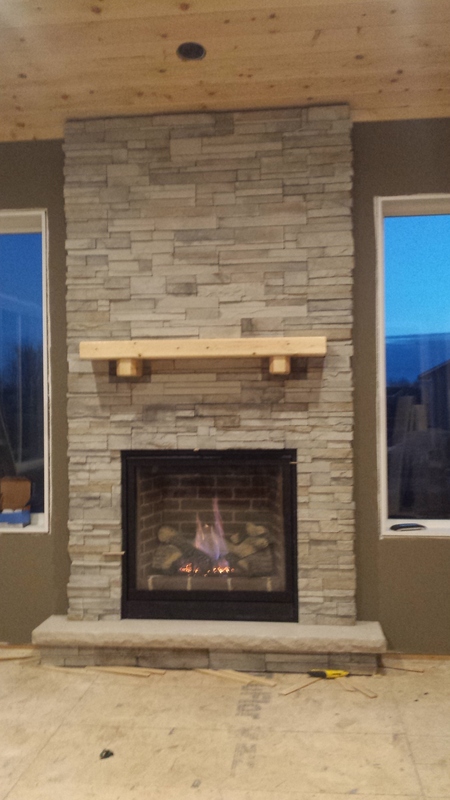 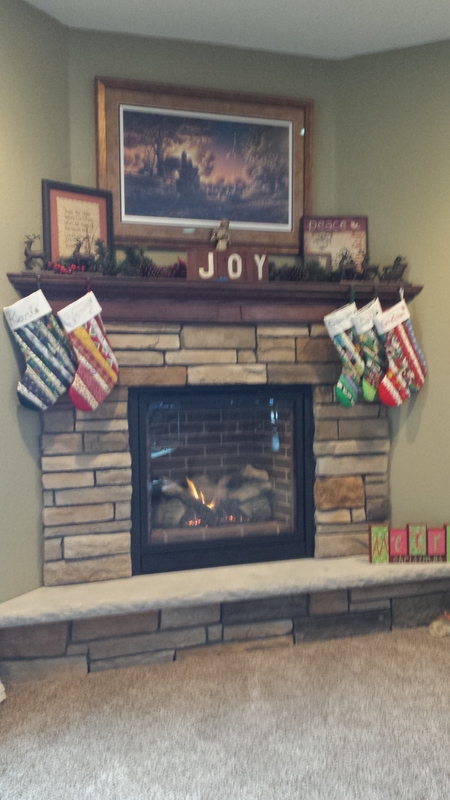 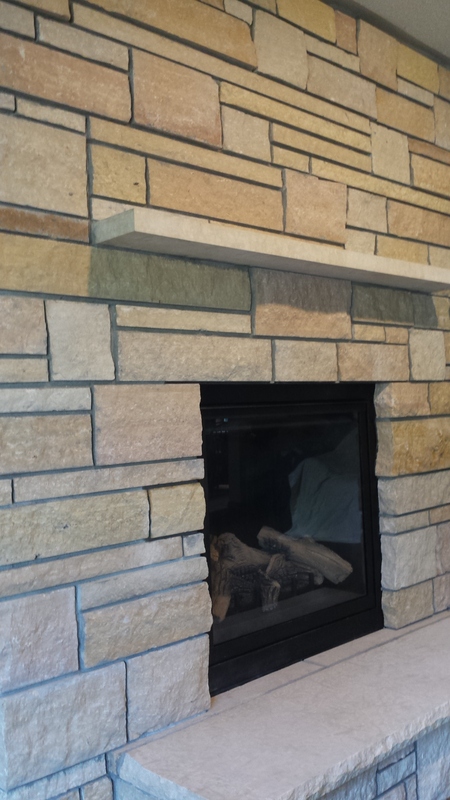 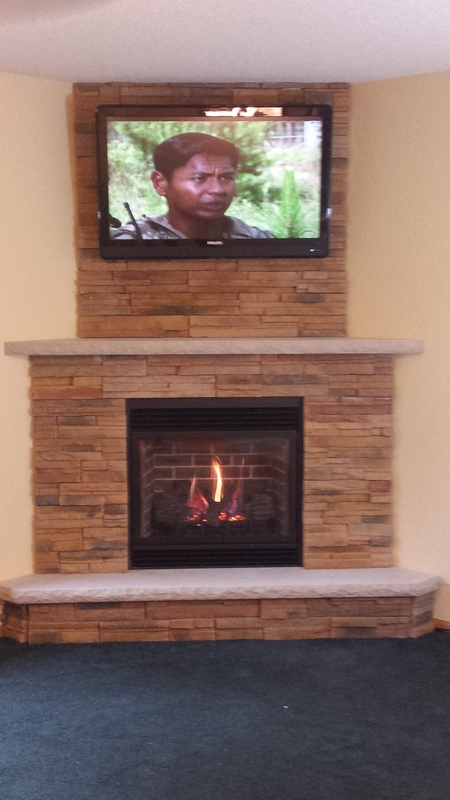 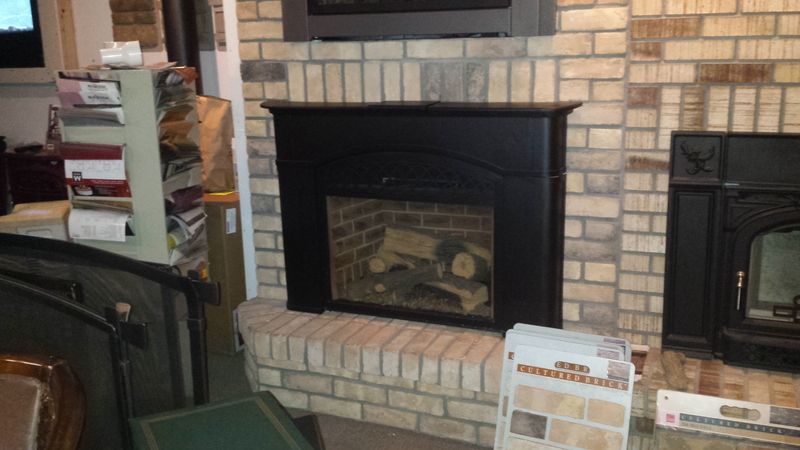 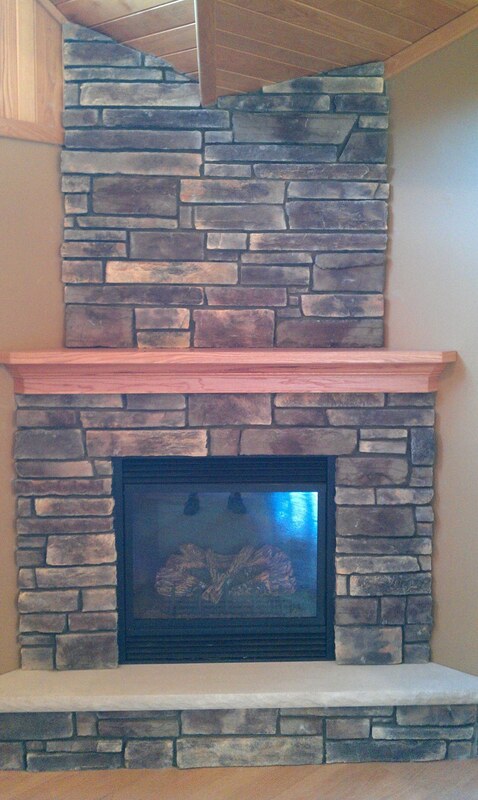 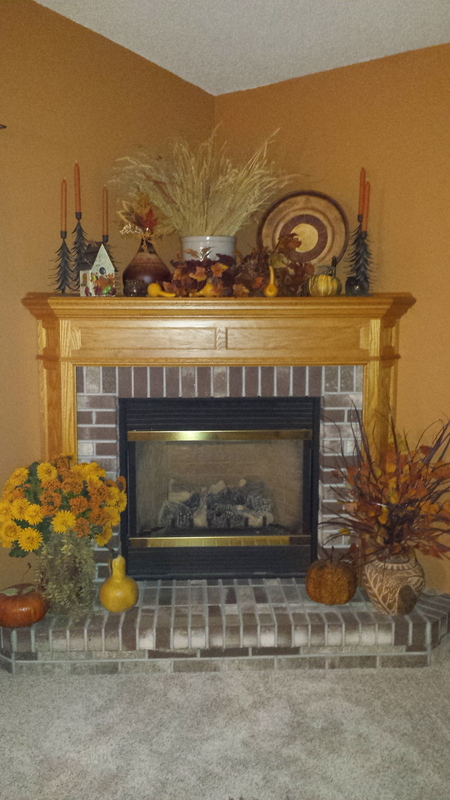 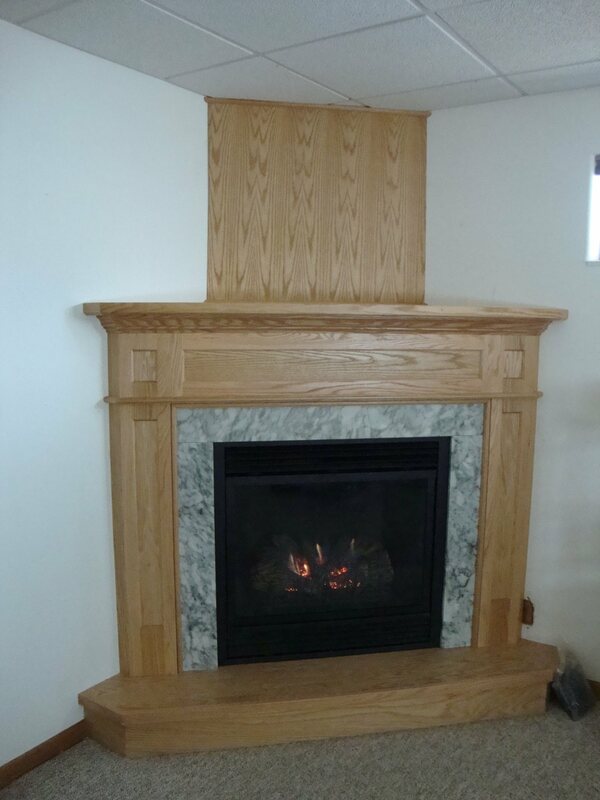 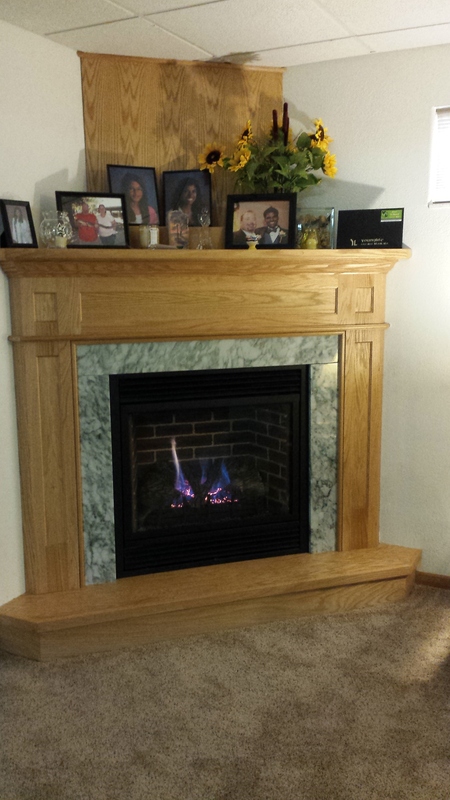 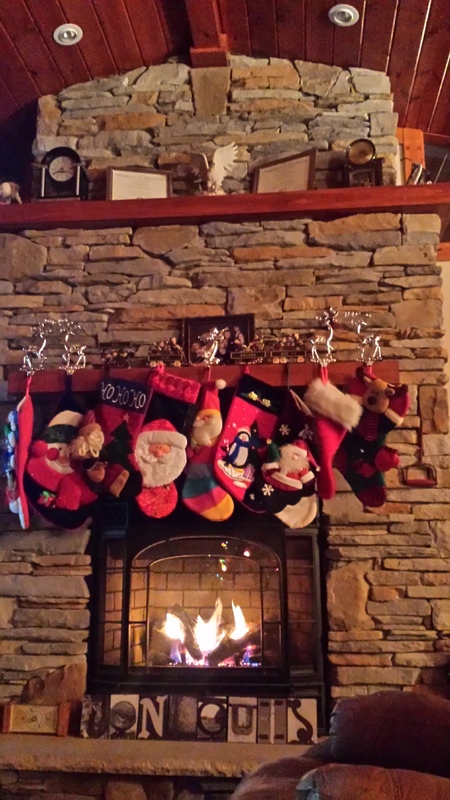 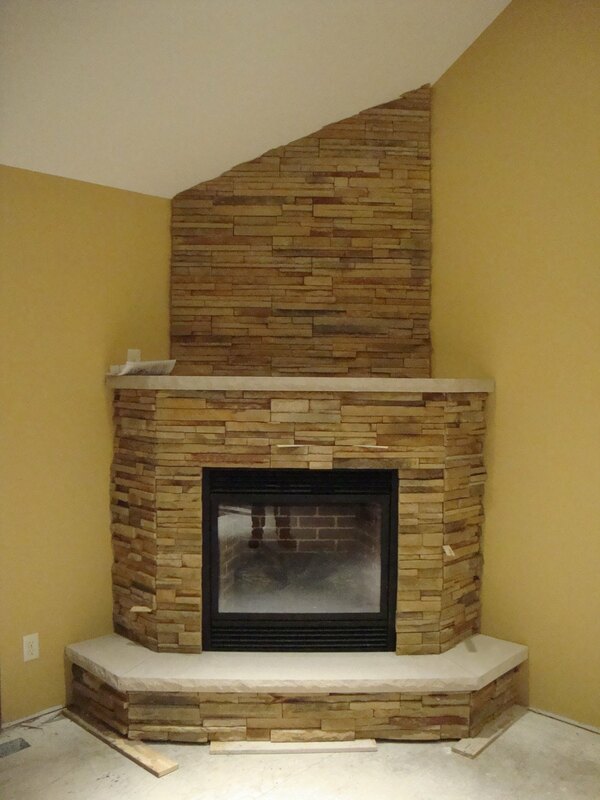 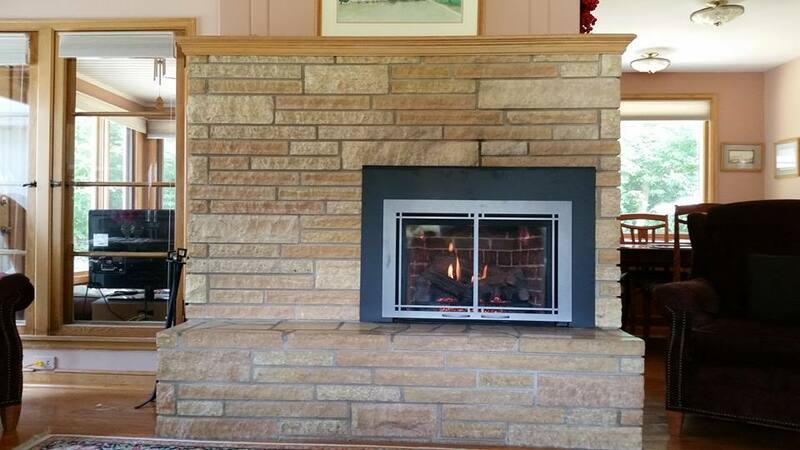 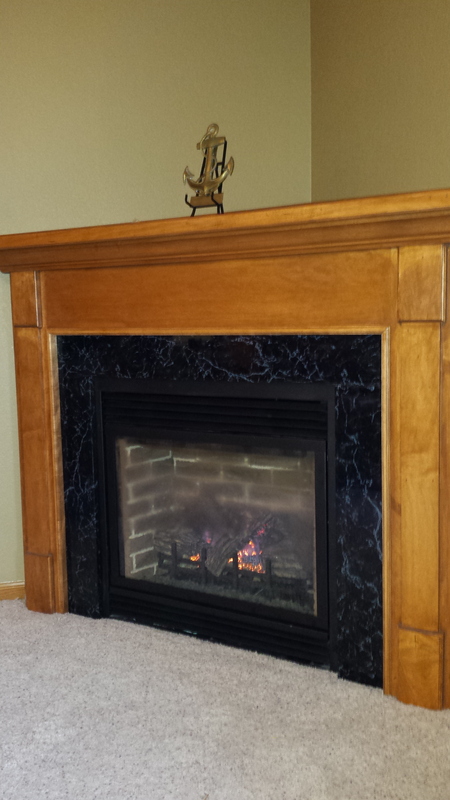 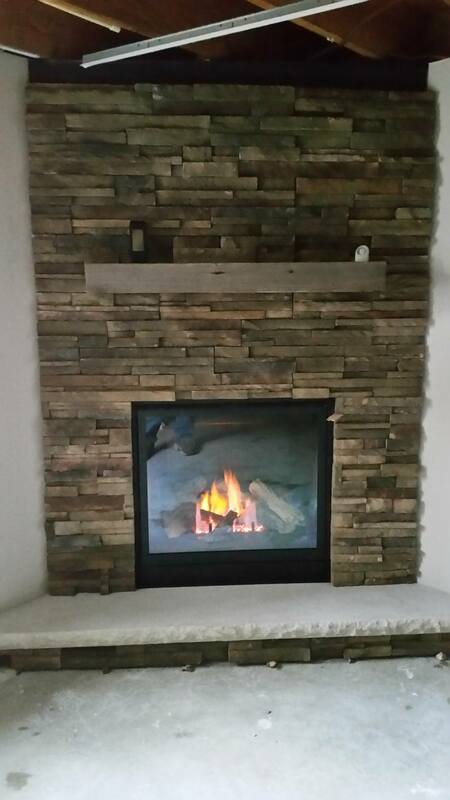 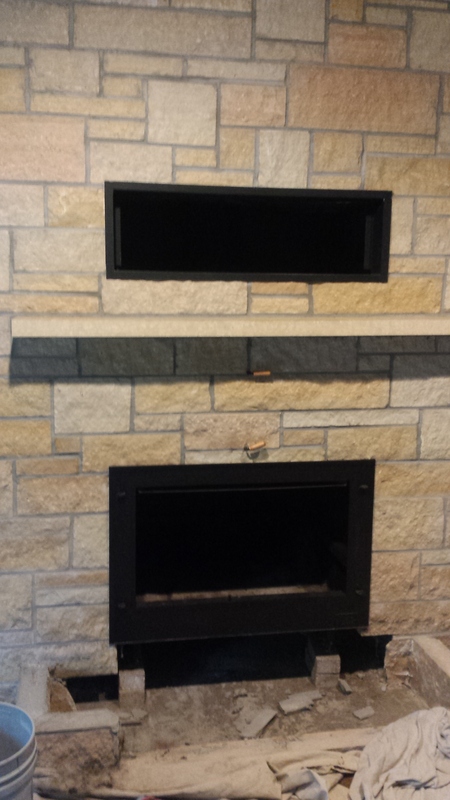 Give us a call for a FREE Estimate of your fireplace installation. 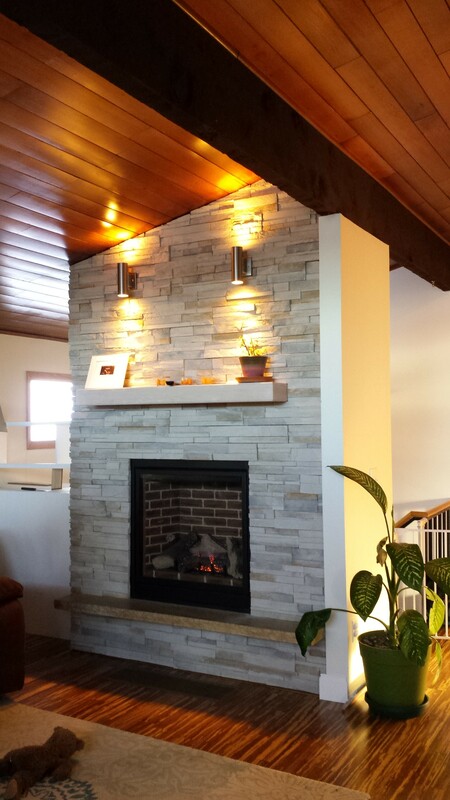 507-420-1777 Jon Louis. 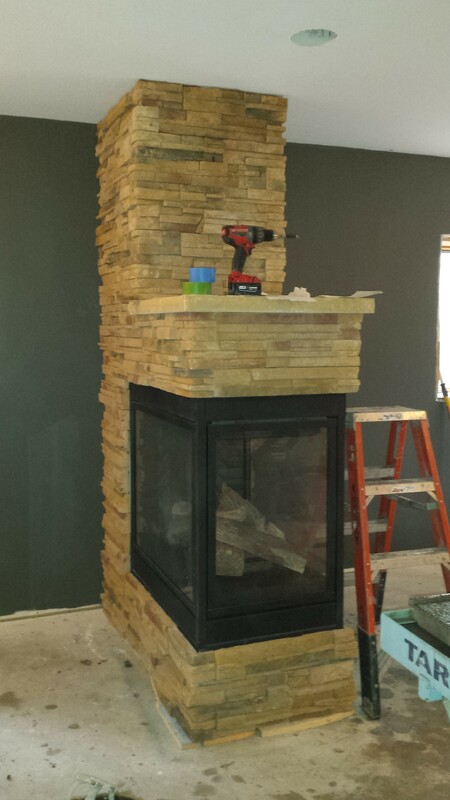 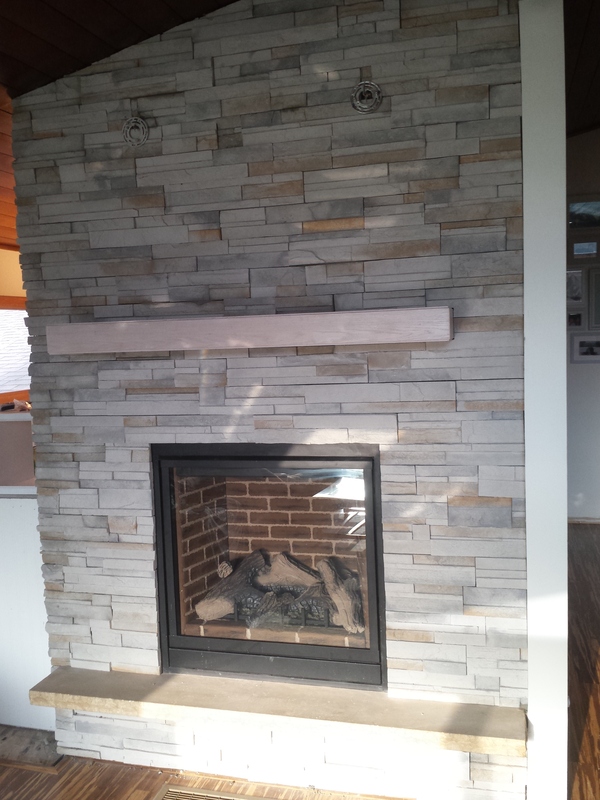 To learn more about our installation process: please review our Photo Gallery below.